How to choose the color. 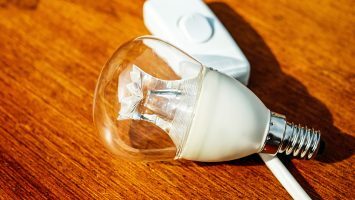 When planning a purchase LED bulb, you need to ask the right questions. Where are you going to install your light bulb? Mean by that, in any room in your home you install this bulb? This will allow you automatically, eliminate or favor certain types of bulb. Indispensable when replacing a bulb, set the base will allow you to replace effortlessly and in 30s your bulb without converting your chandelier or your sleeve. There are LED bulbs for all needs and for all existing caps. 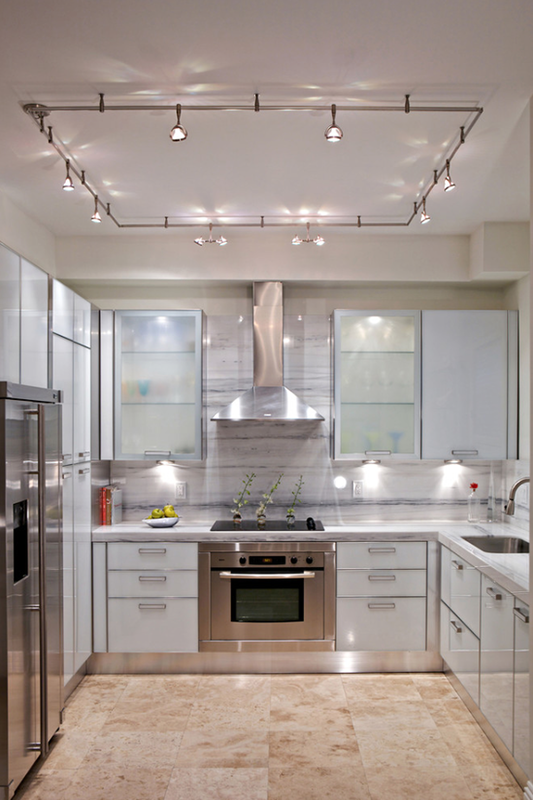 For general lighting, you need to focus on quantity, power or both to obtain the desired result. 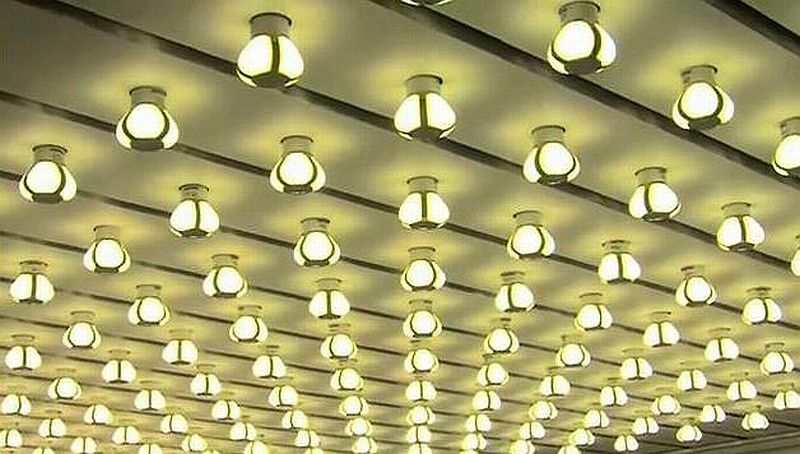 Depending on the number of bulbs you will know if you need wide viewing angle to or not (which also directs you to a type of LED). 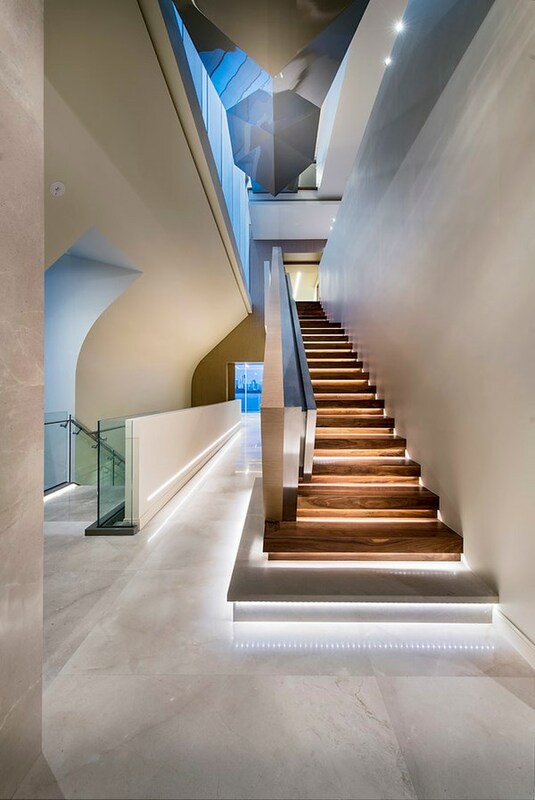 For a spot lighting, you can settle for a tight angle, to point the luminous flux towards the area to be illuminated. -In what light intensity do you need? if it is a replacement bulb, first check the power you had before. Be content then you find an LED equivalent. 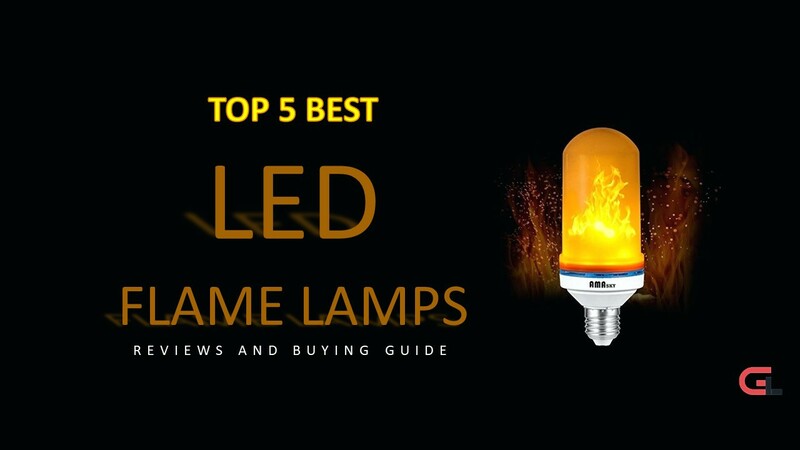 Read our listing on the light intensity, what the lumen to help you. If this is a new installation, it really depends on your taste and need. 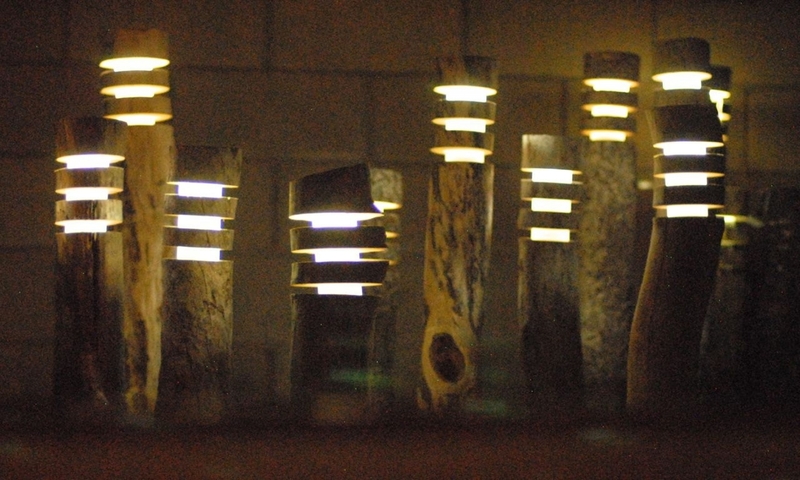 Some people want to have a glowing light, other more discreet light. 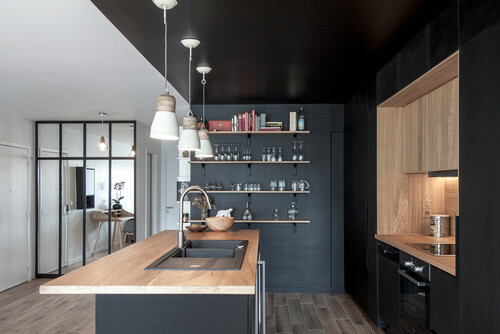 Keep in mind however that some rooms such as kitchens need to be well lit; A bedroom or living part may be less. One of the big innovations of the LED bulbs with E27 light socket, is the ability to choose its light color. We are not talking here strictly speaking color (red, green, blue, yet that is the case for some products labeled RGB) but in different shades of white. 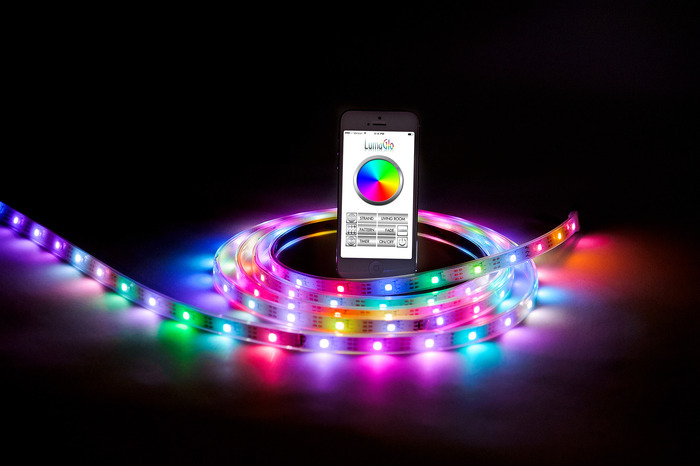 Of Warm White, pulled yellow and close to that of our old filament bulbs, the intense white rather cold neon, through the white of the Day, the closest light naturally emitted by our sun during ‘ a beautiful summer day, the LED will completely change the look of your rooms, furniture and decorations. 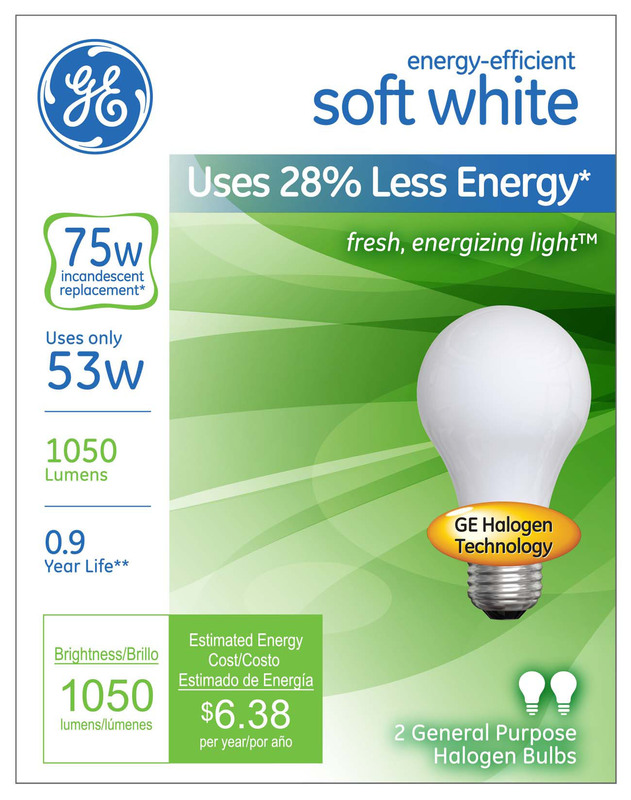 The majority of our LED bulbs are available in many shades of white. You can find further information and examples to guide you in your choice in the dossier on the illumination color and soon in our photo section (clients achievements). 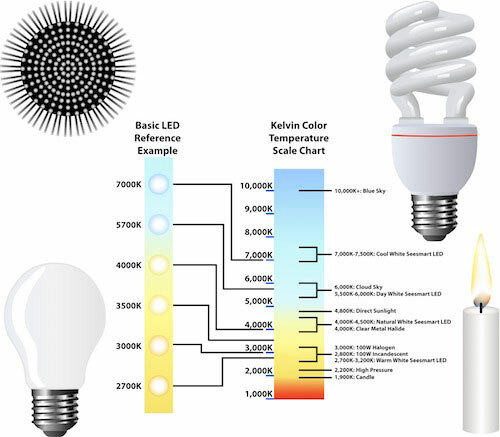 The color of a light source is compared to a theoretical blackbody heated between 2000 and 10 000 ° K, which have in the range of visible light emission spectrum similar to the color considered. The apparent color a light source varies from orange-red flame of a candle (1850 K) to blue in the case of an electronic flash (between 5000 and 6500 K according to the manufacturers) although some of these temperatures n ‘have no relation with the temperature of the black body. This color change of light in a day is just difficult to reproduce by artificial light and often with complex and expensive devices. She puts the notion of normality natural light. To appreciate the appearance and quality of light should be involved in the color temperature rendering index CRI or color, number between 0 and 100% qualifying the respect of colors.